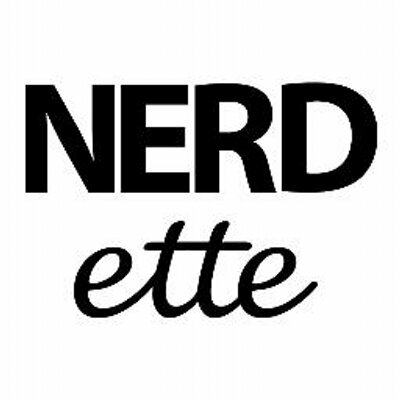 Join WBEZ’s Nerdette podcast for a live taping at the Cards Against Humanity headquarters. Local comedians provide “Nerd Confession”-style stories in between interviews with Cards Against Humanity creators, a top secret special guest and games. Lots of games. Along with your ticket, you&apos;ll receive a drink ticket for a free beer! After the performance, hang out in the theatre and meet the guests and hosts of the show.